The aging of the skin is gradual and has multiple visible signs such as the appearance of fine lines and wrinkles, loss of elasticity and firmness, loss of luminosity and the appearance of age spots. In Babaria we have used a Retinol of natural origin based on fruits and vegetables. 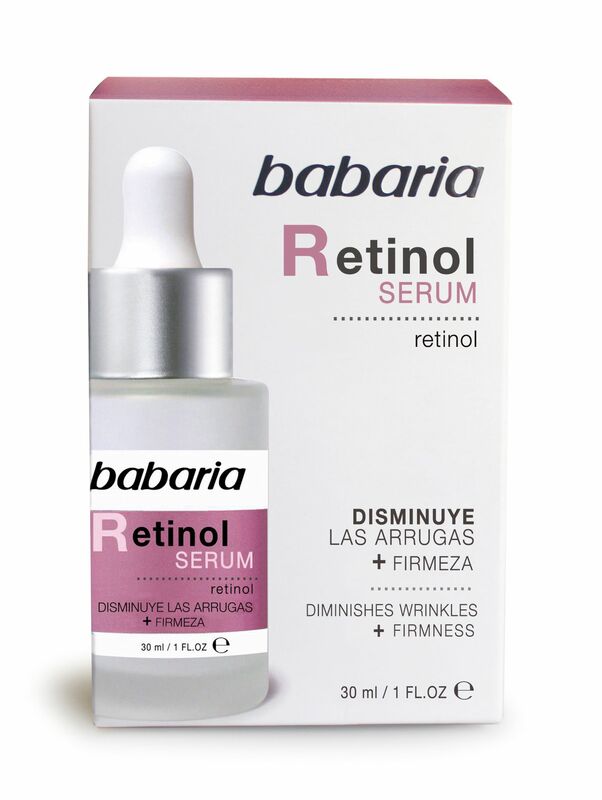 Thanks to the use of the Babaria Retinol Serum we are able to fight against aging, obtaining a firmer and more elastic skin, reducing wrinkles in the whole face: forehead, crow's feet, eyes and chin, as well as evening out skin tone, at the same time that the effects of pigmentation are improved, since it regulates the expression of tyrosinase and inhibits the synthesis of melanin. This lightweight serum is rapidly absorbed.